Do you appreciate all I do here? 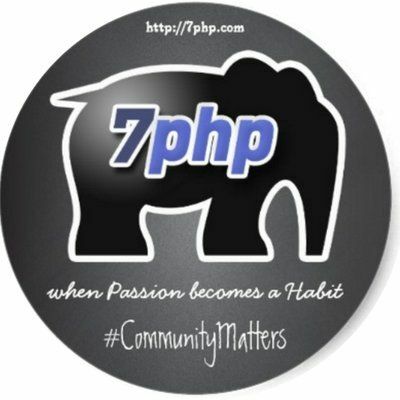 Are you a 7PHP fan? Get your free stickers! Yes, email me your physical address and I will ship you a free 7PHP sticker (and probably with a little something else alongside). Please take a moment to read & understand the disclaimer below. 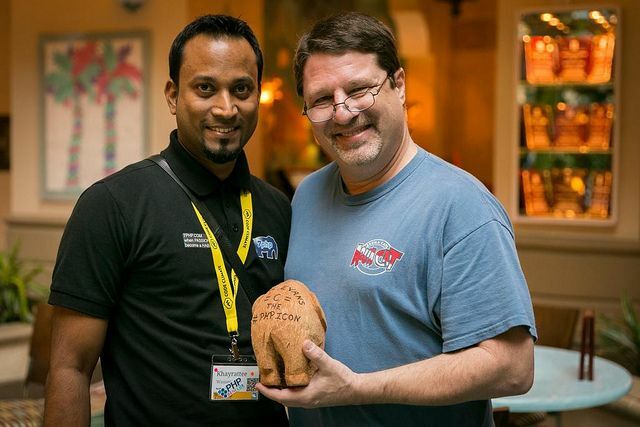 Thank you for being a 7PHP fan and for helping me! Please read and consent to the below before you email me your physical address to send you the above swag. 7PHP will not store or save your physical address – the only form that we have that record, is on the email you send to us. If you want us to delete that data straight away, please let us know. Otherwise, it will probably remain in my inbox – most probably so that we can send you an updated swag at a later date if applicable. 7PHP will use your physical address for the sole purpose of sending you the swag mentioned above. Should we have any updated swag, we could send you an updated one if we see you are a true fan. 7PHP will store your EMAIL and your NAME in our MailChimp account – so that we can add you to our weekly newsletter. You will get full option to unsubscribe anytime freely, no questions asked. 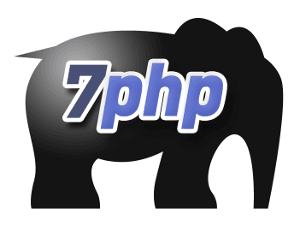 that 7PHP will add you to their weekly newsletter.